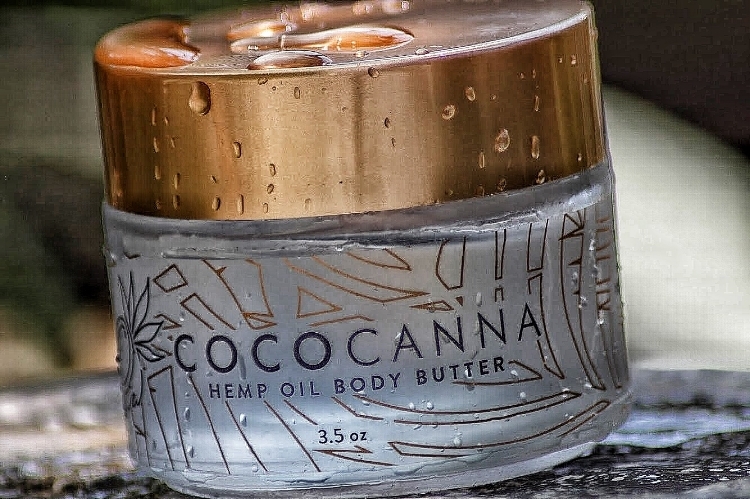 Keeping my skin in check is important to me, so that’s why I’m sharing my lovely experience with using Cococanna hemp body butter oil. For my seven days using Cococanna, I massaged the oil all over my body in circular motions after showering. I made sure my body was still wet before applying the oil. After that, I Let the hemp body butter oil soak into my skin for 1 to 2 minutes, so that the hydration can lock into my skin. Not only do my skin feels yummy, but it looks healthier as well. I’m excited with the results, and I look forward to continuing this routine with Cococanna to perfect my skin even more. Are you desiring to have flawless skin? If so, you should definitely give Cococanna a try, you won’t regret it!